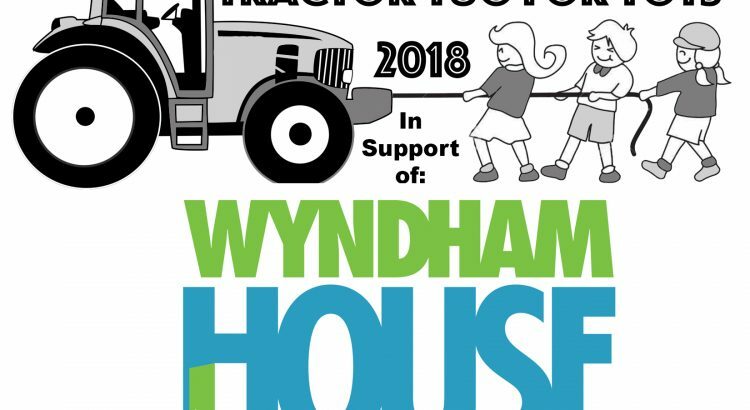 Tractor Tug for Tots is a not for profit organization raising money for a local charity. Participants raise money and then come out on the Tractor Tug day in November to pull the tractors. The team that pulls the tractor fastest wins! Other prizes include best dressed and most money raised. A new event incorporated is individual pulls, donate $5 dollars and pull a lawn tractor the fastest for your chance to win top puller! We’d love to see you out at the event participating on a team or as an individual; it is always a day full of fun and competition! If you want to go beyond participating on a team you can help run the event, we will be meeting every week until November. Contact Danielle Farquharson at dfarqu03@uoguelph.ca for more information. Team sign-up days are October 29-30 in the UC courtyard. The 2018 event day is November 14th from 9am-4:30pm.